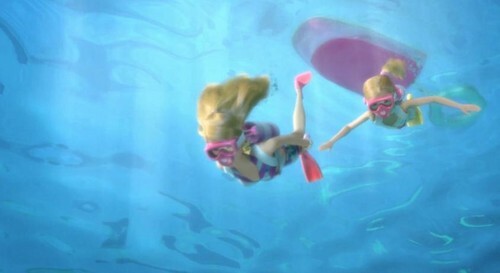 Sisters Ahoy - Diving Barbie and Stacie. . Wallpaper and background images in the Barbie: Life in the Dreamhouse club tagged: barbie life in the dreamhouse stacie sisters ahoy.